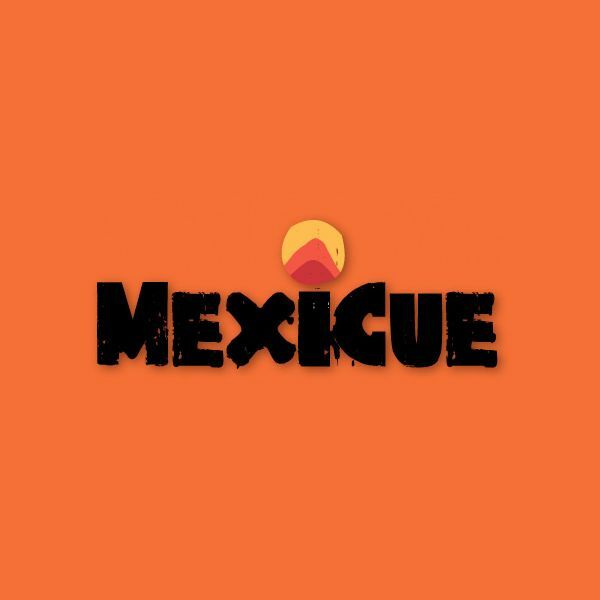 Thomas Kelly of Mexicue confirms a Real Deal report (mentioned by the Lo-Down but apparently not online) that the truck will be opening a store at 106 Forsyth, near Broome Street. “As part of our plans to expand Mexicue this summer, we are indeed renting kitchen space at 106 Forsyth St. and we’re very excited to be joining that vibrant community,” Kelly tells us over email. “At some point, we will be opening a restaurant in that space, but for now we’re focusing our efforts on the restaurant opening this summer at 345 7th Avenue, between 29th and 30th.” You heard right: Two Mexicue stores are in the works, and the Chelsea one is coming this summer. Keep posted on that store’s opening date here.